The Late Late Show is an American talk show that airs in the United States on CBS after the famous Late Show with David Letterman. Its Scotland-born host Craig Ferguson decided to retire last year and a new permanent host, Englishman James Corden, is due to take over next month. Recently, CBS unveiled the logo that will be used for Corden's iteration of the show. The new logo was designed by New York-based Trollbäck + Company. A CBS producer told Variety that it will be allowed some flexibility when it comes to colour choices. SmarTrike makes innovative tricycles for children aged ten months and up. Last year, it launched a new visual identity, developed by Jerusalem-based Open. The brand was in need of differentiation from its competitors. Open's solution puts less emphasis on the functional side of the product and market it more as a toy. The new positioning is expressed by the slogan "Ride on. Keep Exploring." Givaudan is a Swiss company with worldwide presence that manufactures scents and flavours which it sells to other companies for a variety of uses, including food and consumer goods. It launched a new visual identity last December, developed by Interbrand. Smells and flavours are generally invisible, but Interbrand wanted the new identity to make them visible. 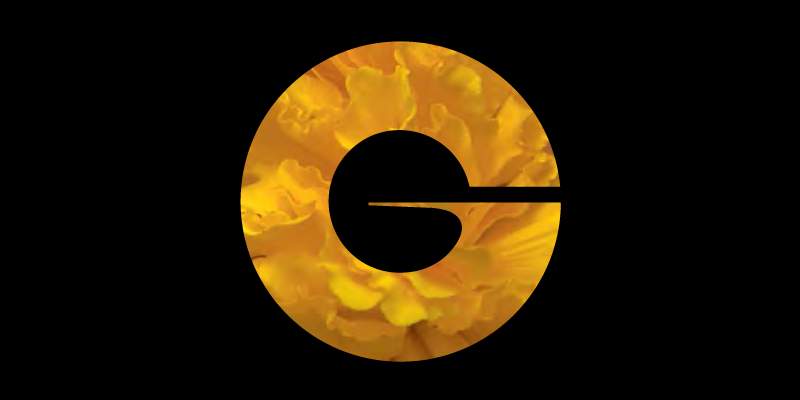 This meant filling Givaudan's existing G symbol with imagery associated with fragrances and tastes. It also puts focus on the flavours themselves, instead of the chemical process involved in making them. New year, new beginnings. Many companies choose to launch new visual identities in January, and this year was no exception. The past month saw new looks for Singapore's incumbent telco, France's largest homegrown fast food chain, one of the world's leading appliance manufacturers, a major manufacturer of hard disk drives and many others. Freeview is the brand name used for the United Kingdom's free-to-air television service, available to the entire population with a regular aerial, converter box and television set. Since its launch in 2002, consumers have come to expect additional services to complement the original linear service. This includes on-demand services and today it unveiled a new subbrand, "Freeview Play", that will be used for marketing such services. At the same time, the service has adopted a new logo, its first complete break with the logo that was used to launch the platform in 2002. A press release says it was changed to "reflect the platform’s evolving service". RTL II is one Germany's more popular television channels, targeting a younger audience with a mix of reality and American drama series. This week it launched a new graphics package, designed by Munich-based motion agency Mehappy. The new package marks a break with the previous graphics, introduced in 2011 and covered here, which gave the RTL II logo and everything around it a 3D treatment based on bright lights. Now, everything is two-dimensional and flat. Mehappy says the package revolves around the number two, after the name of the channel and the two stripes in its logo. The graphics use two colours and are shown with a vertical axis in the middle where they are partially "reflected" on either side. 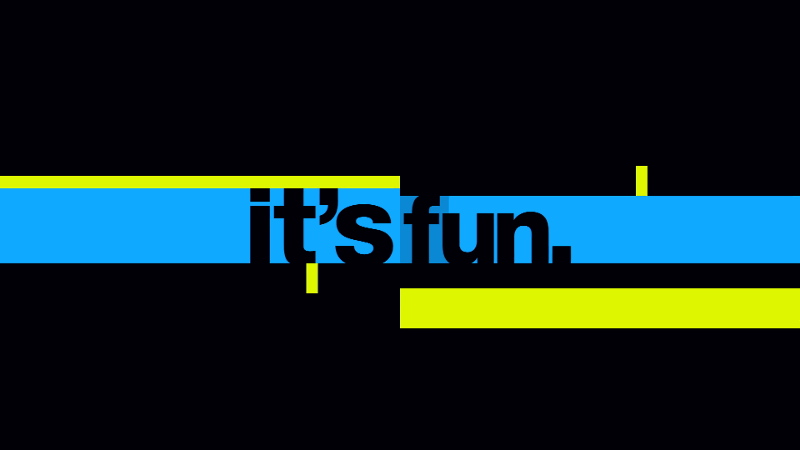 The channel's slogan, "It's fun", was introduced in 2009 and remain unchanged. DR3 is a television channel from Denmark's public service broadcaster DR, which targets a younger audience with provocative programming. This January, it launched a new on-air graphics package, developed in-house by DR Design. The graphics in the new look are almost completely based on the signature limegreen colour and one typeface (Gotham XNarrow Ultra Italic), with only minor deviations for thematic promotions. All graphics move in three steps (e. g. a trailer will first show the show name, then add the weekday and finally the the time). This includes the channel idents that are made up of three related scenes. The idents that can be sexually suggestive or somewhat gross, while still saying something important, which reflects DR3's ethos. Panda Security is a Spanish software company, best known for its antivirus programmes. Founded in 1990 and still one one of the leading security software companies, it now also offers other computer security products. Last week, it launched a new corporate identity, created by Saffron Brand Consultants. The brand essence is summed up as "simplexity", a word made up to convey how Panda takes complex problems and makes them easy to solve for the user. The visual system is built around abstract icons made up of simple shapes that portray Panda, viruses and other concepts. Saffron wanted to create a visual system that was both honest and simple.